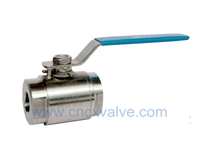 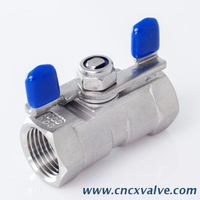 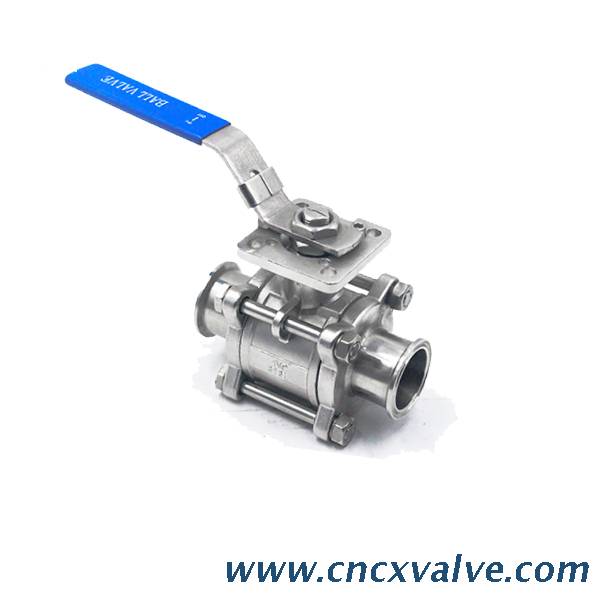 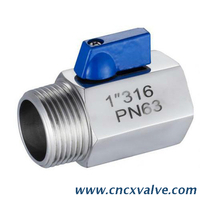 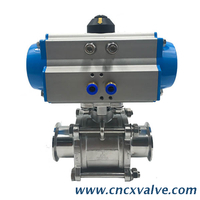 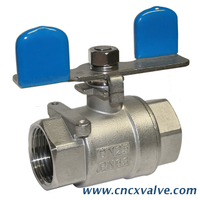 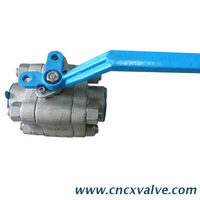 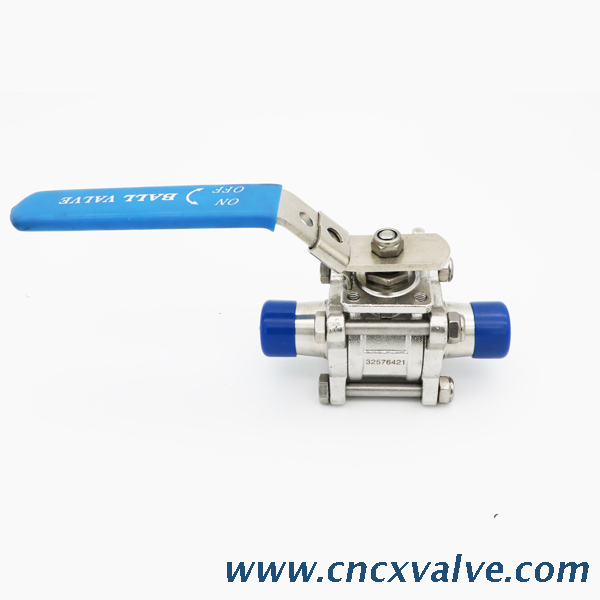 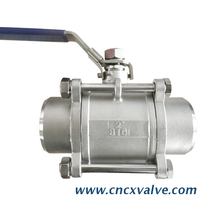 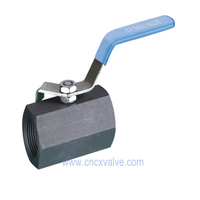 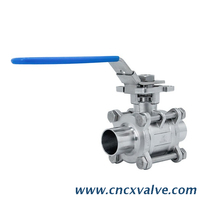 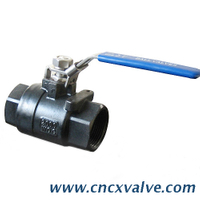 The Sanitary 3 piece Tri-clamp Ball Valve with Encapsulated Seat is our strong product. 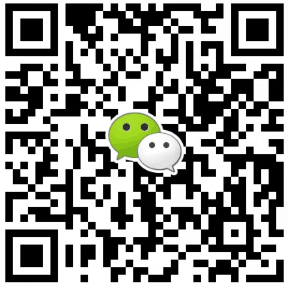 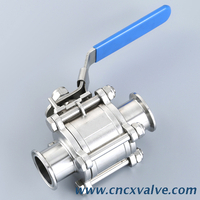 and we export them to many countries with high praises and repurchasing. 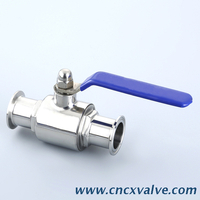 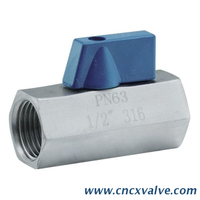 Our sanitary ball valves are widely used in food, beverage, dairy , biotech, pharmacy industries. 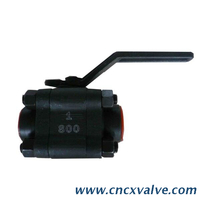 Easily disassemble without special tools. 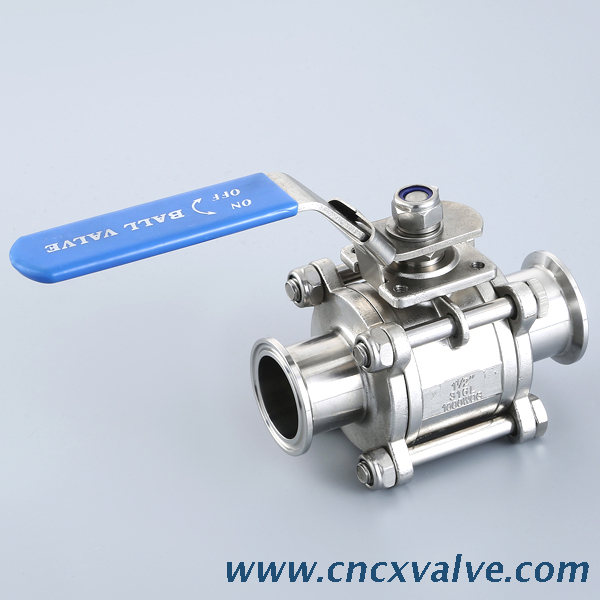 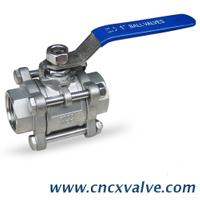 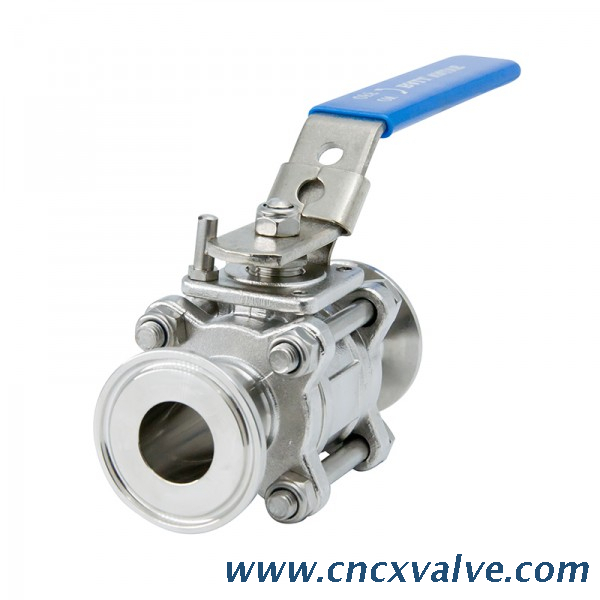 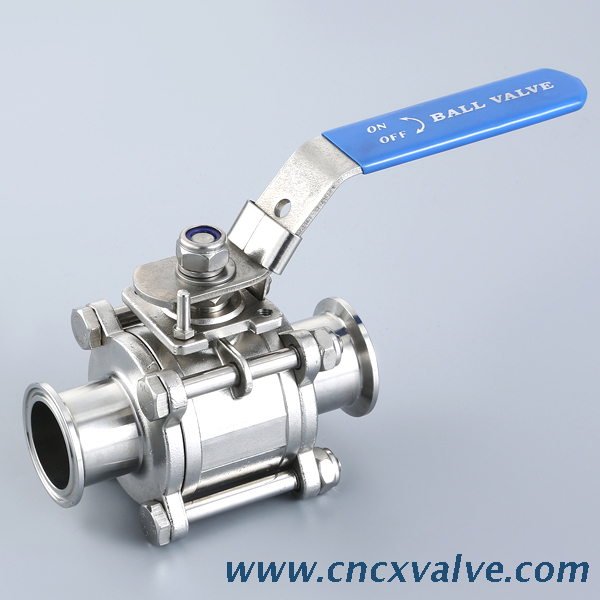 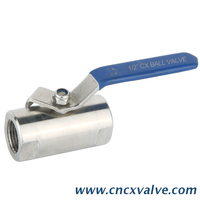 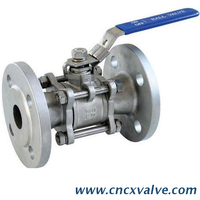 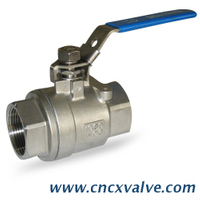 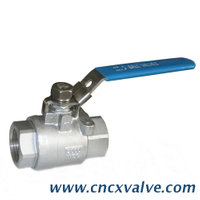 The types of ball valves that we can supply are:2 way ball valve,3 way ball valve,portable direct way,butterfly type ball valve,srewed ball valves for industrial applications.